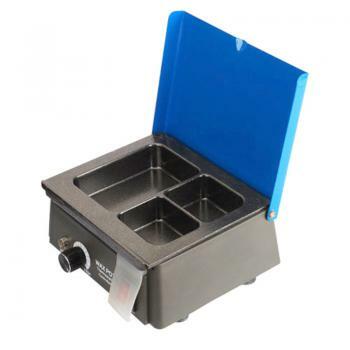 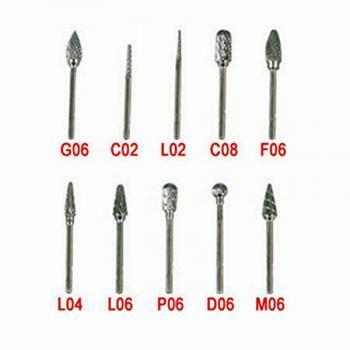 10 modelos: G06, C02, L02, C08, F06, L04, L06, P06, D06, M06; Embalaje: 10 Fresa en una caja (No es posible elegir el modelo de corte es un cuadro fijo). 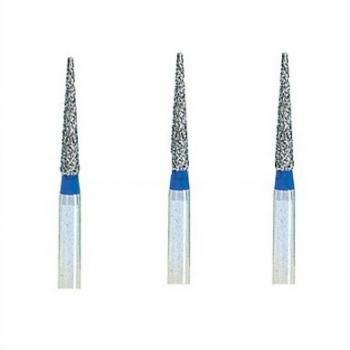 These shanks fit into the nose cone of the slow speed handpiece once the prophy angle or contra angle is removed. 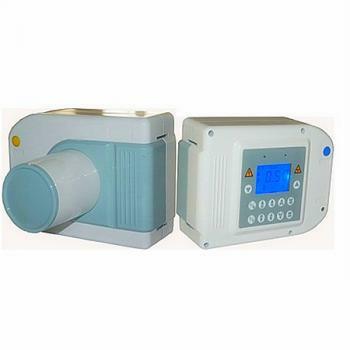 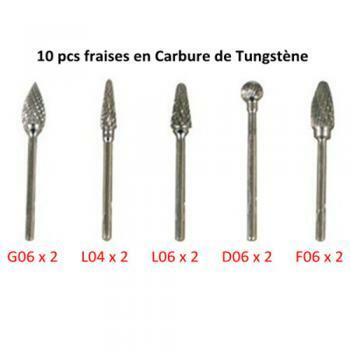 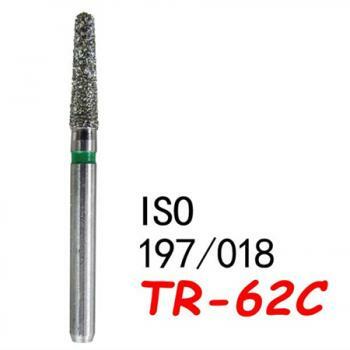 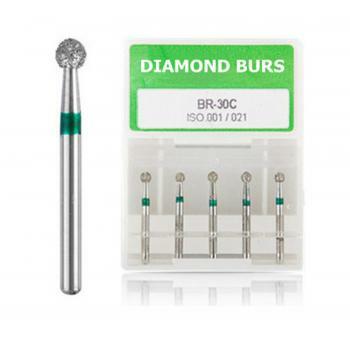 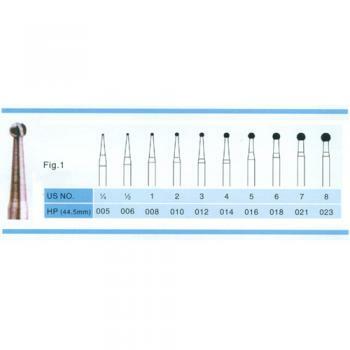 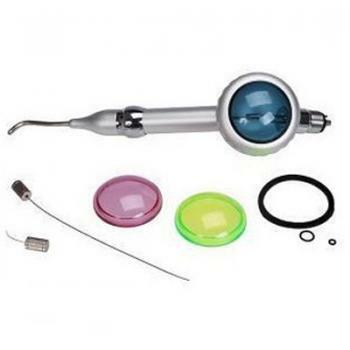 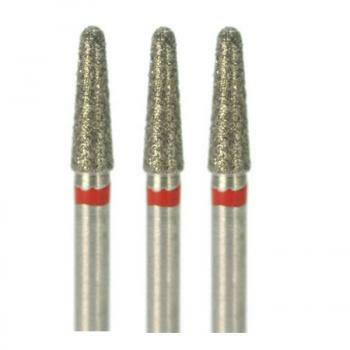 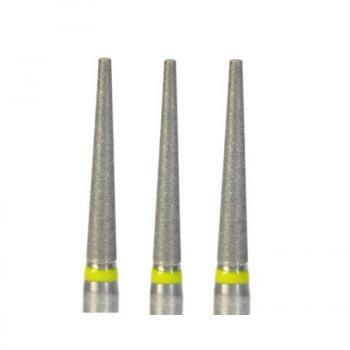 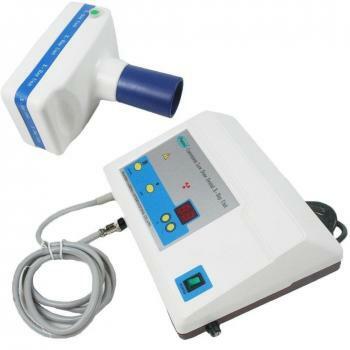 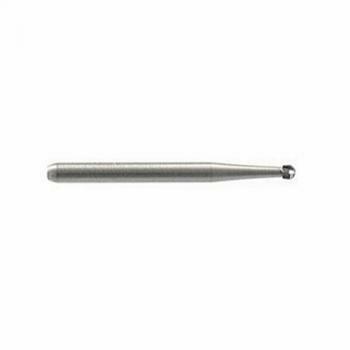 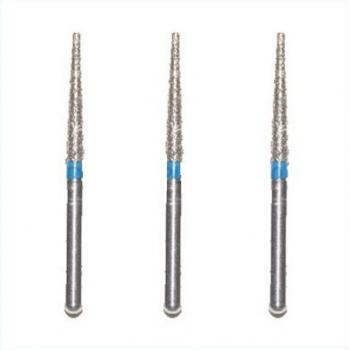 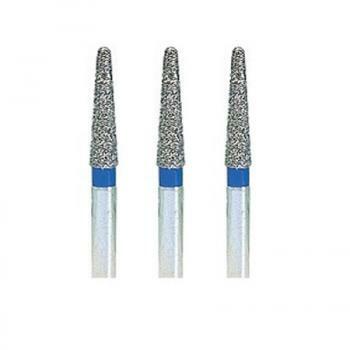 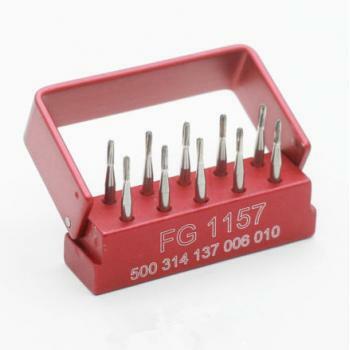 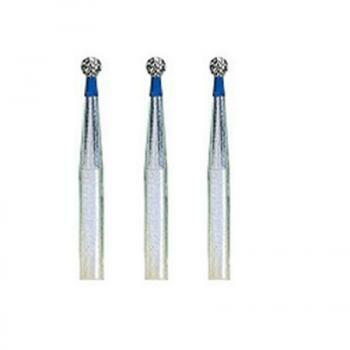 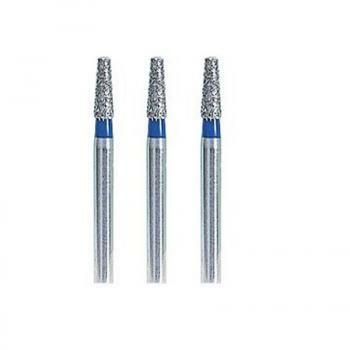 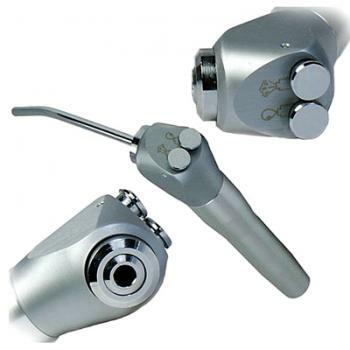 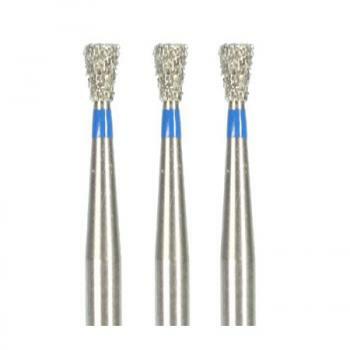 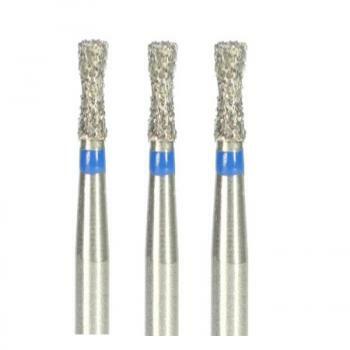 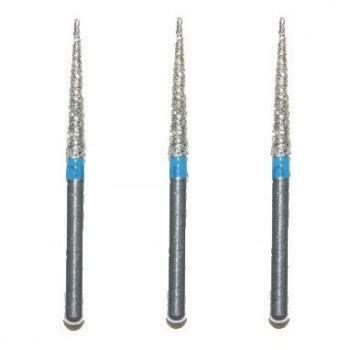 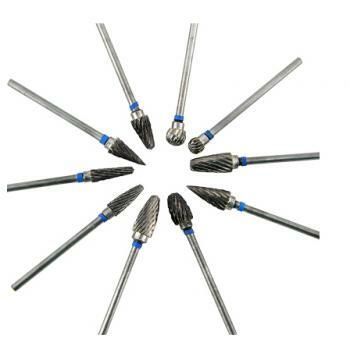 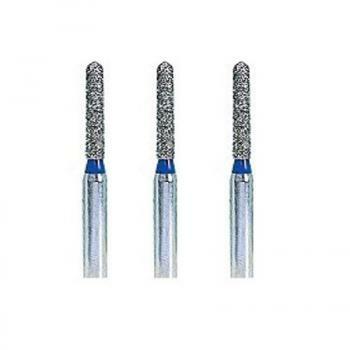 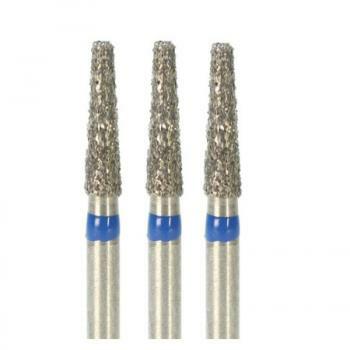 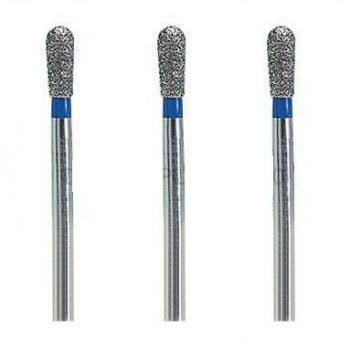 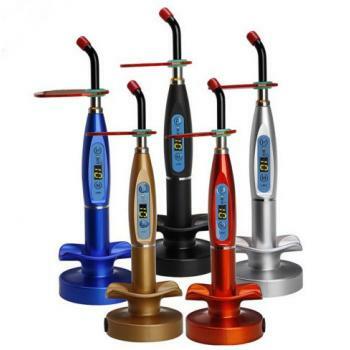 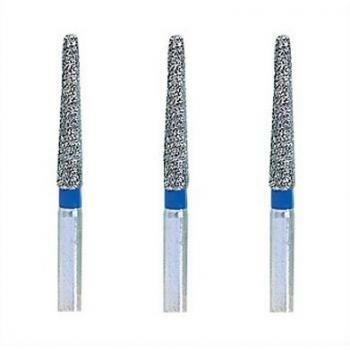 They are used for diamond cutting discs or long 40mm burs. 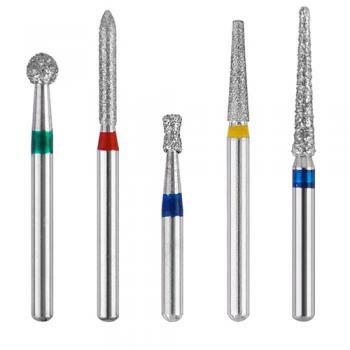 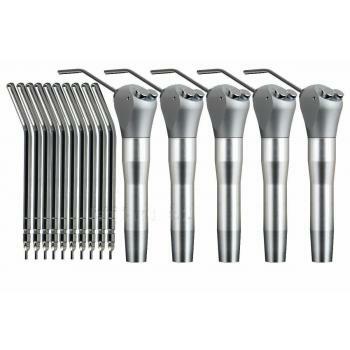 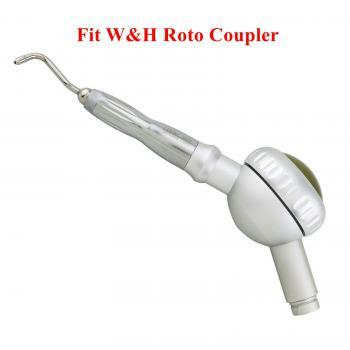 The main use of HP burs is in the trimming of small herbivore cheek teeth.